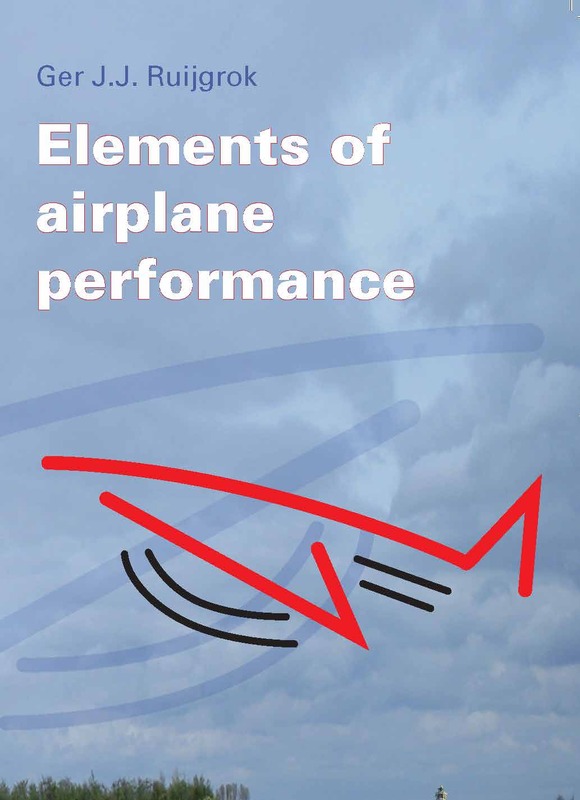 This book contains sixteen chapters and four appendices which form a comprehensive teaching text on the subject of airplane performance. The first seven chapters are designed to provide necessary background material in mechanics, aerodynamics, atmospheric science, air data instruments, and propulsion. In addition, the appendices furnish basic data and information on the theory pertinent to a clear understanding of the different problems. Chapters 8-13, in particular, treat the point performance of the airplane, i.e., the performance that pertain to given point on the flight path. Finally, chapters 14-16 deal with what is known as the integral performance, indicating the performance items which are related to the course of the flight. 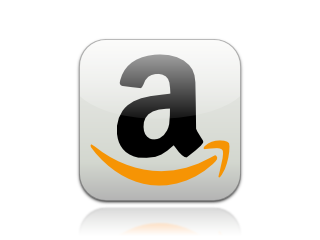 The text is extensively illustrated and includes numerous worked examples. The book is primarily intended to serve as a textbook in undergraduate engineering courses and as an instrument for selfstudy.